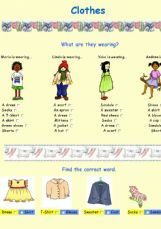 Try exercises with pictures, vocabulary etc. 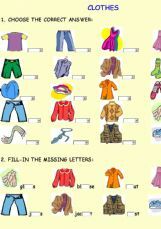 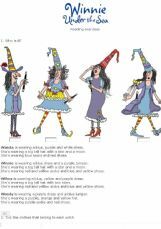 Exercises to help ss remember the names of the clothes. 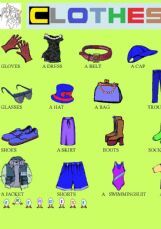 There are five exercises to practice the vocabulary of clothes,some verbs like suit,wear,fit,match,try on... some adjectives and colours.If you think that there is something that it could be better tell me. 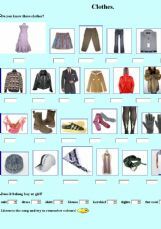 3 reading exercises about clothes. 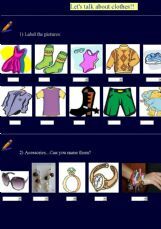 This activity reinforces the vocabulary about clothes through labeling pictures, wordsearch,observation and filling information gaps.